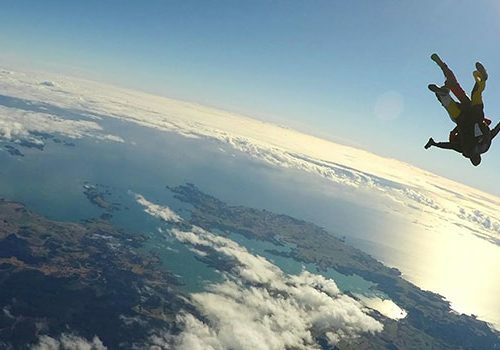 Looking for an air adventure? Well, there’s no better way to see the Bay than from high in the sky. 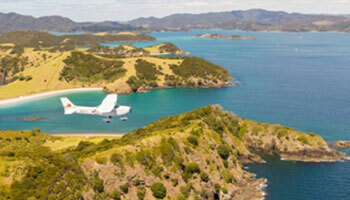 Get a fantastic bird’s eye view of the stunning Bay of Islands on board a scenic flight. Thrill seekers are well catered for here too. 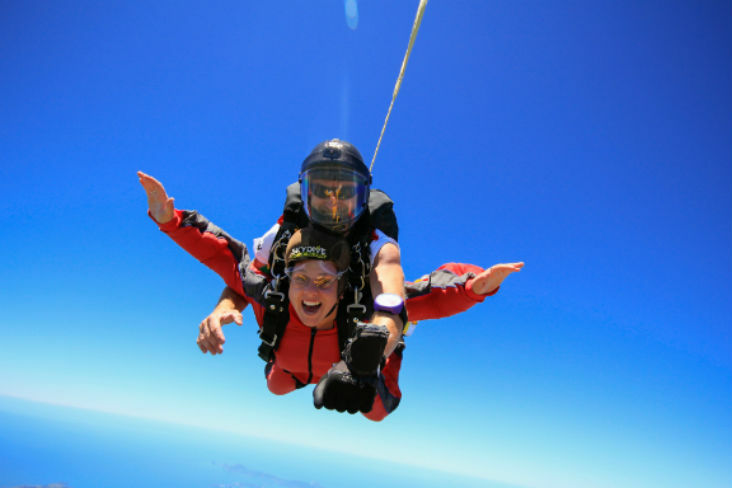 Take the plunge with a tandem or solo sky dive. 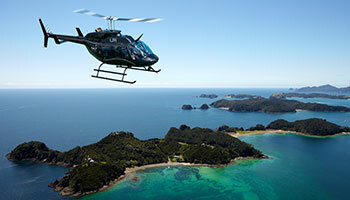 Fying high over the sparkling waters, rich forests and white sandy beaches of the Bay of Islands is an unbeatable experience.